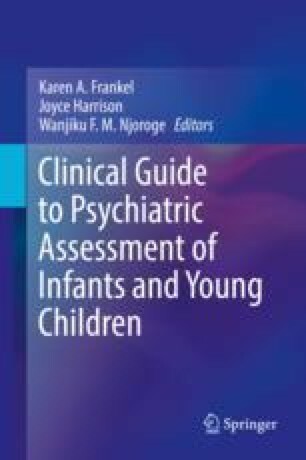 This chapter provides a foundation for appreciating how the assessment of very young children with mental health problems is different from that of older children or adults. It includes an introduction to the field of infant and early childhood mental health, explicates the principles of working in early childhood mental health, and discusses rewards and challenges of assessing very young children. In addition, concrete recommendations are provided to help clinicians begin their work in infant and early childhood mental health.